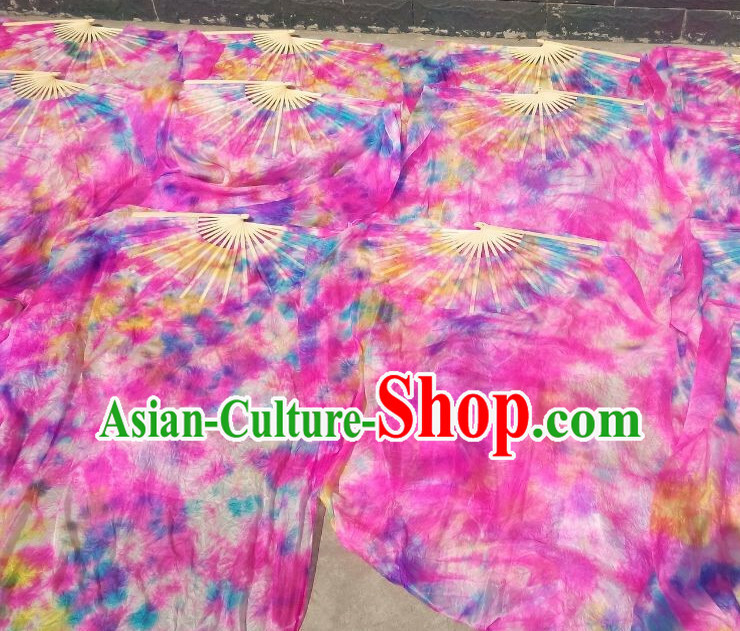 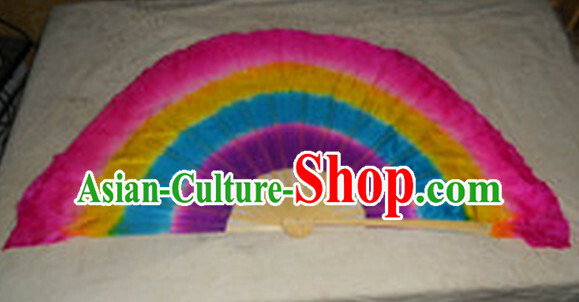 All sizes and colors of dance fans can be custom made. 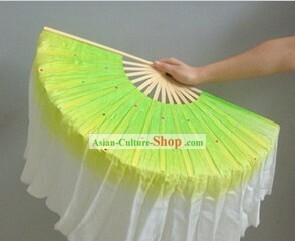 You can email your requirements to us at service@china-cart.com. 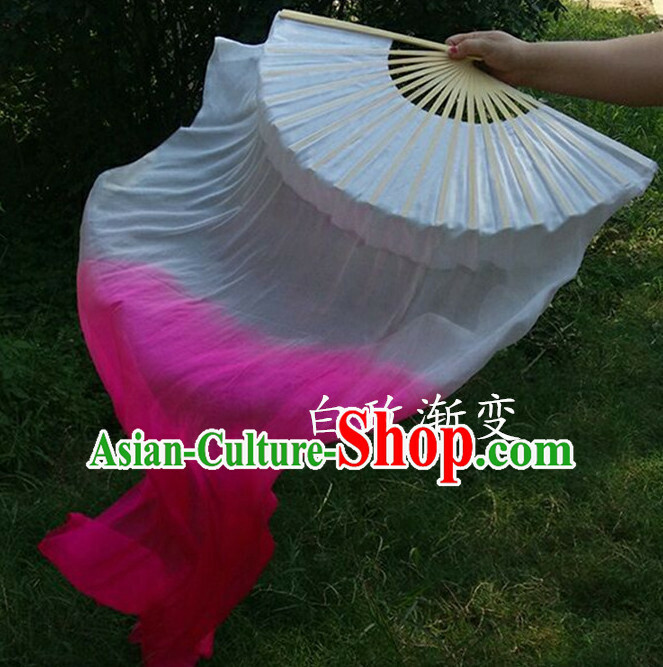 It is a pleasure to make your dreaming fan come true. 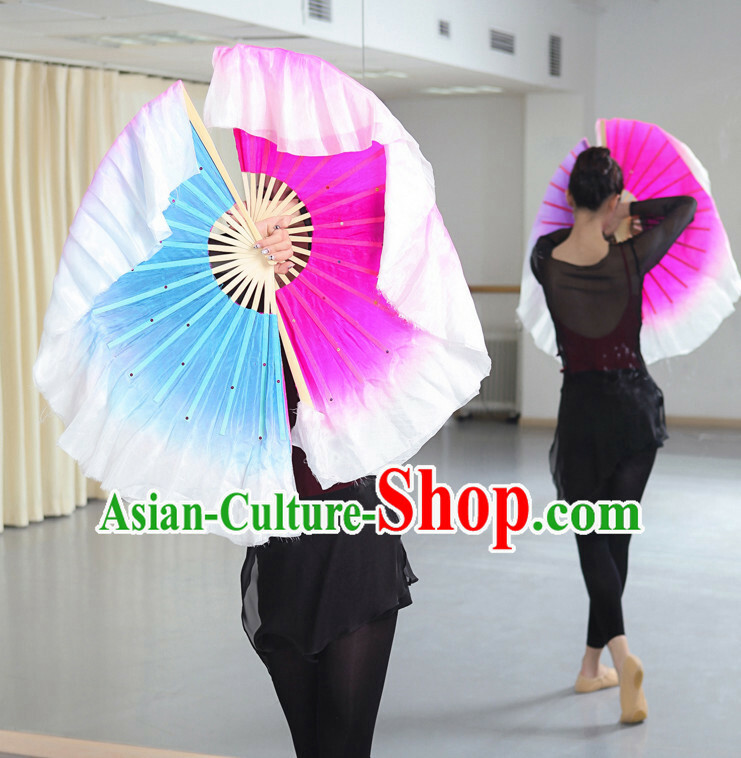 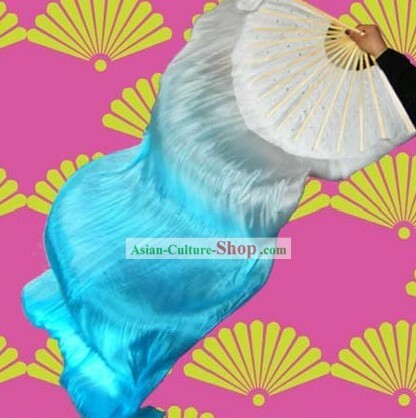 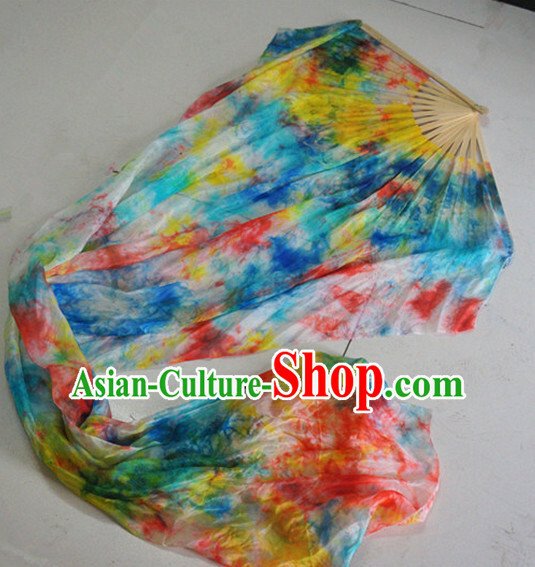 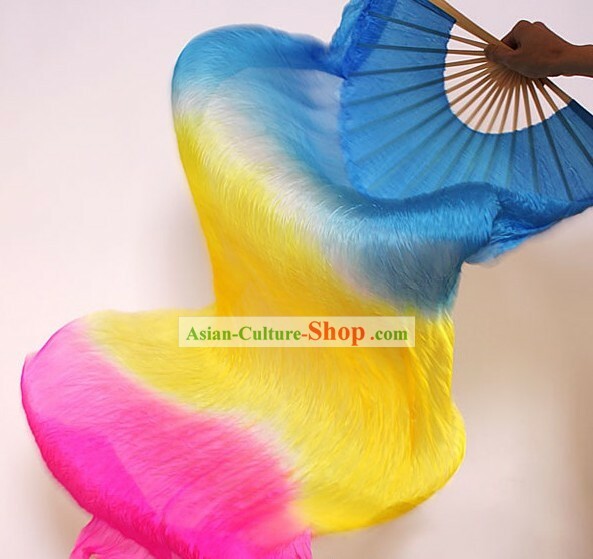 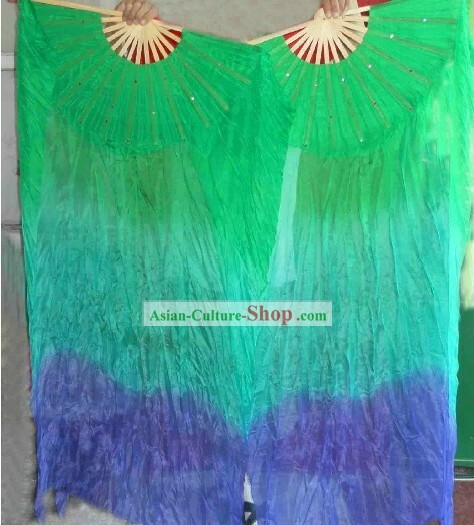 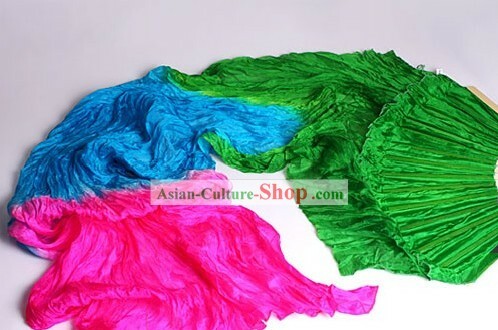 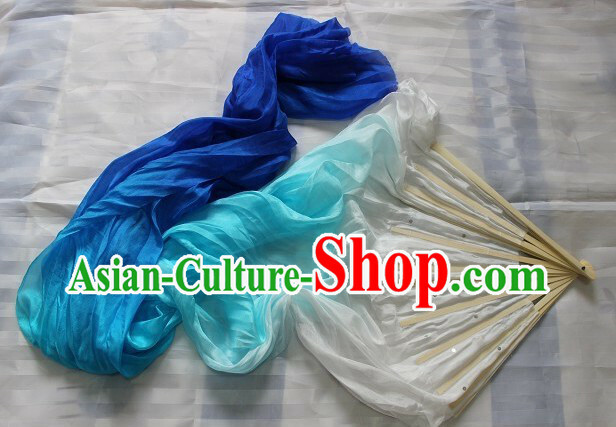 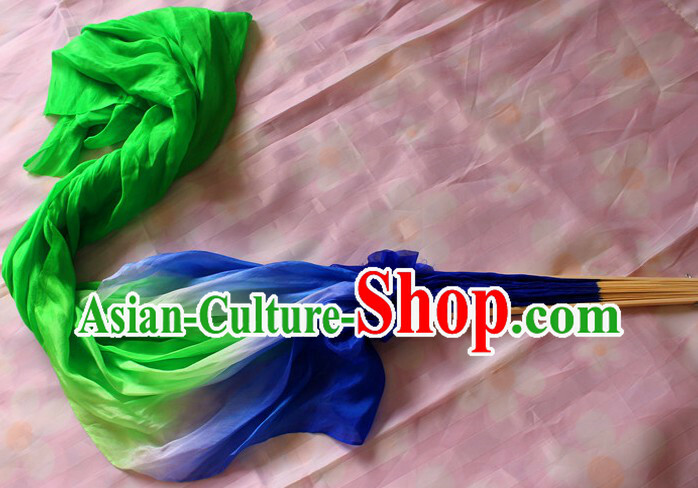 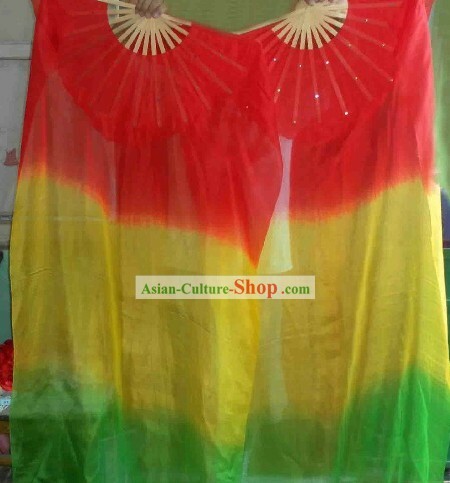 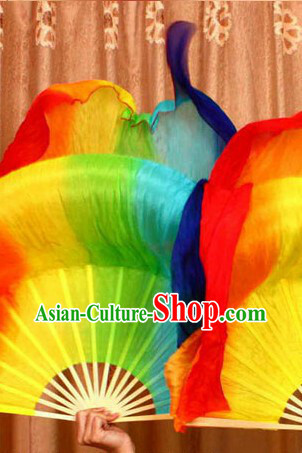 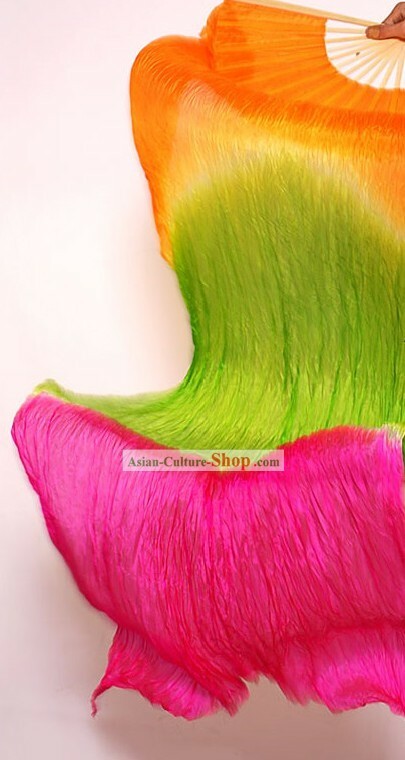 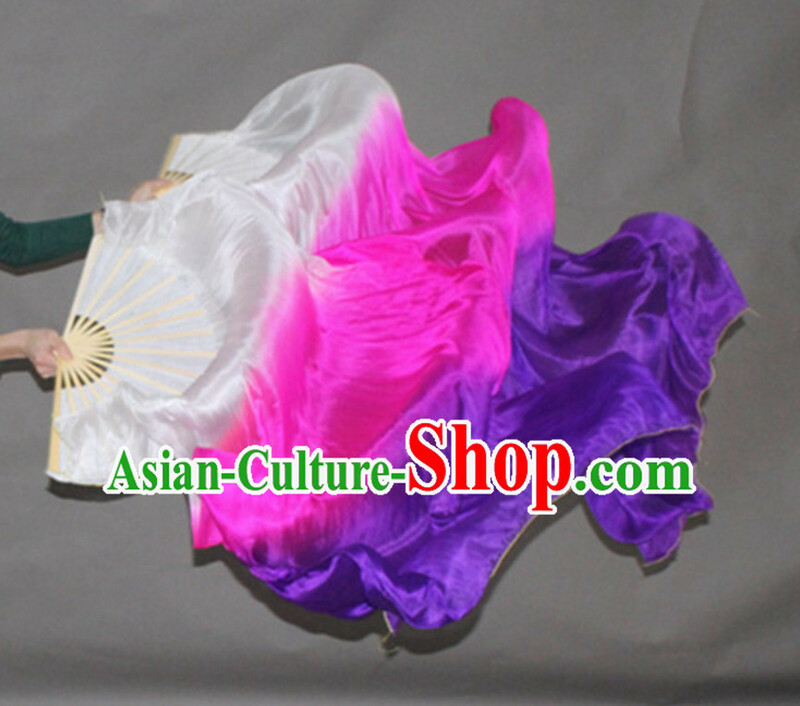 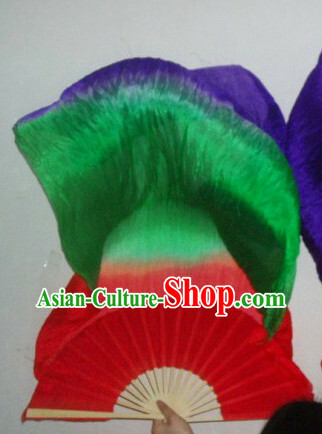 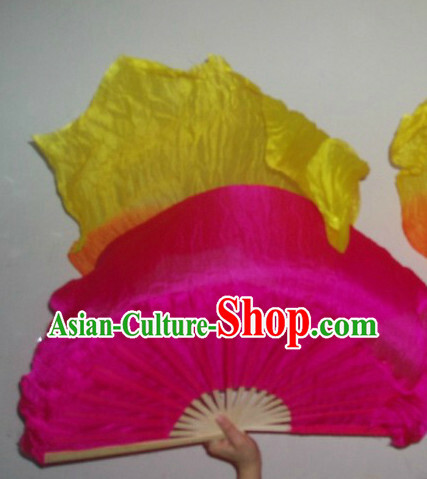 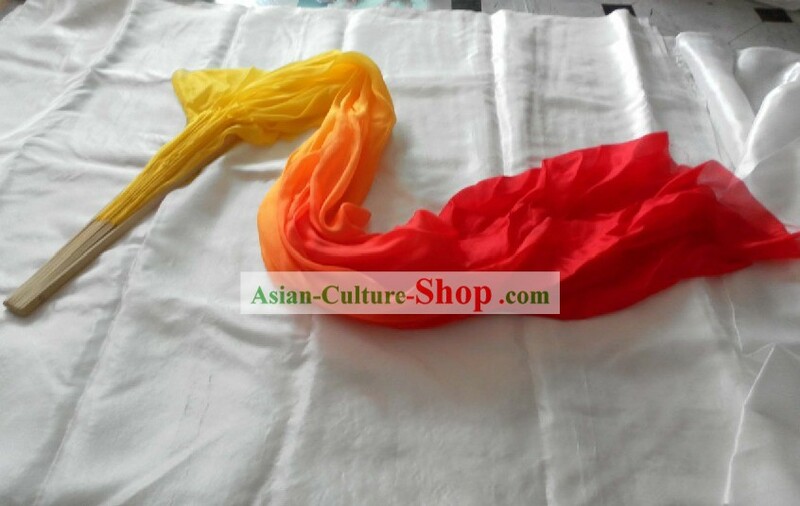 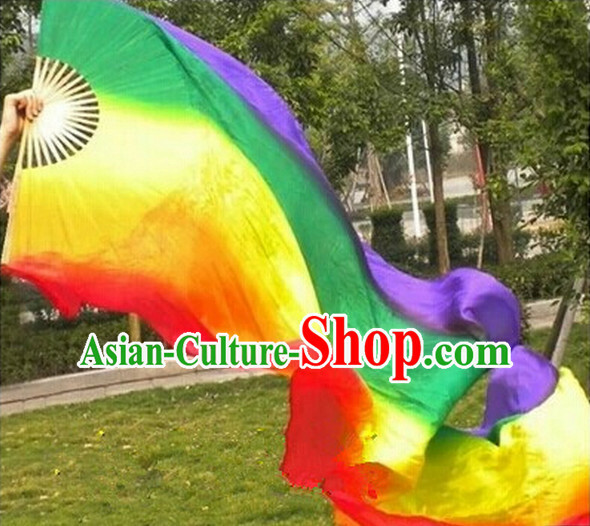 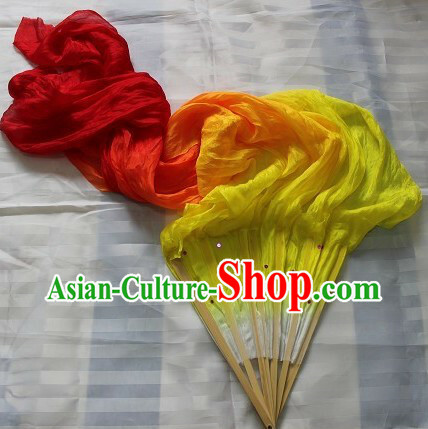 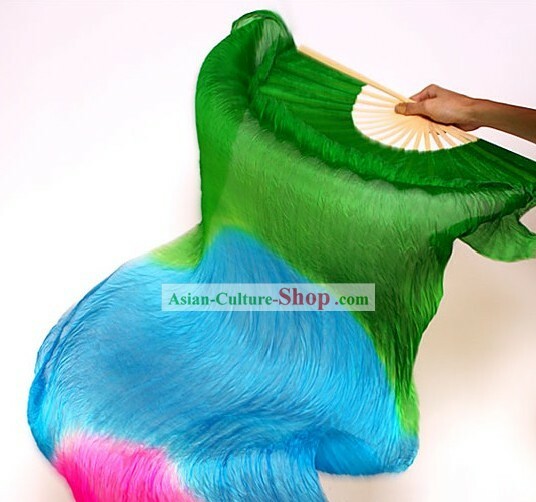 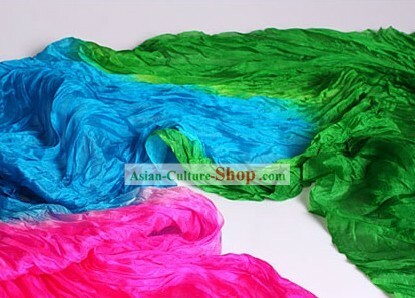 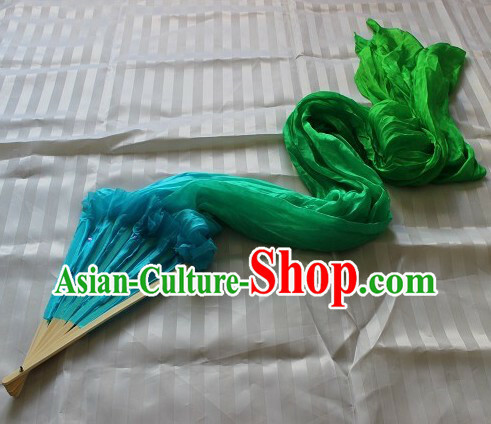 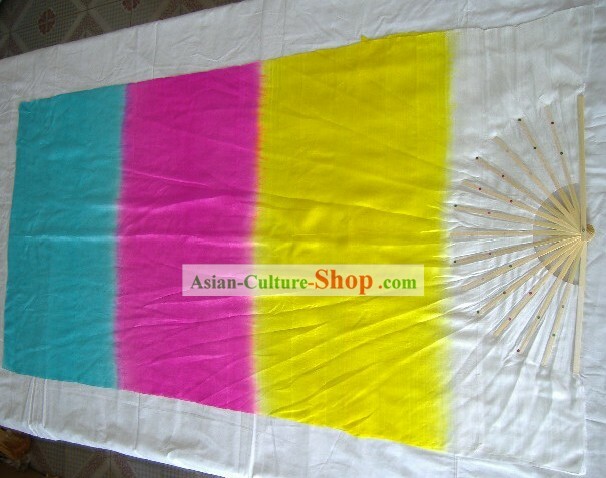 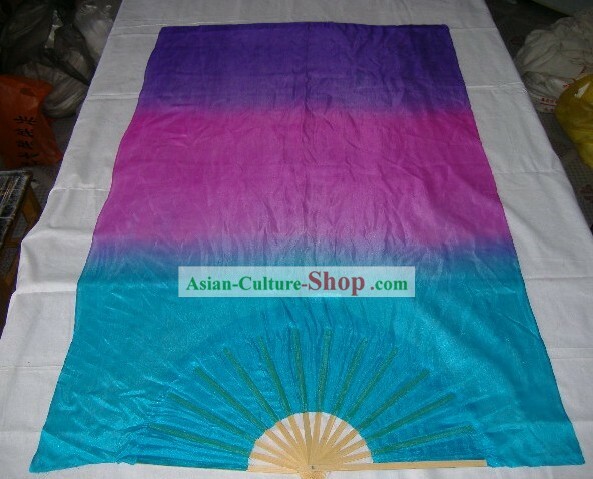 For enquiry of Three Colors Transition Long Silk Dancing Fan ?